A Hot Lunch in Minutes Flat! 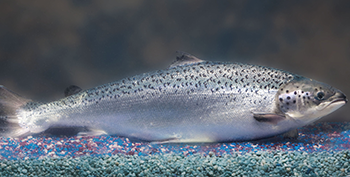 FDA Approves Transgenic Salmon: Safe or Frankenfish? Yes, You CAN Have a Muffin for Breakfast! Why Is Red Meat So Bad For You? New Study Helps Explain. 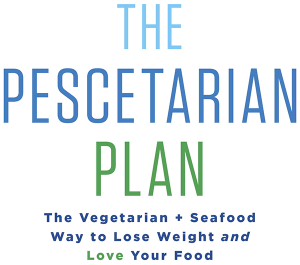 © 2019 The Pescetarian Plan. All Rights Reserved.